From $19.95 In stock. Order in the next 12 hours, 12 minutes and it will go out today! In stock. 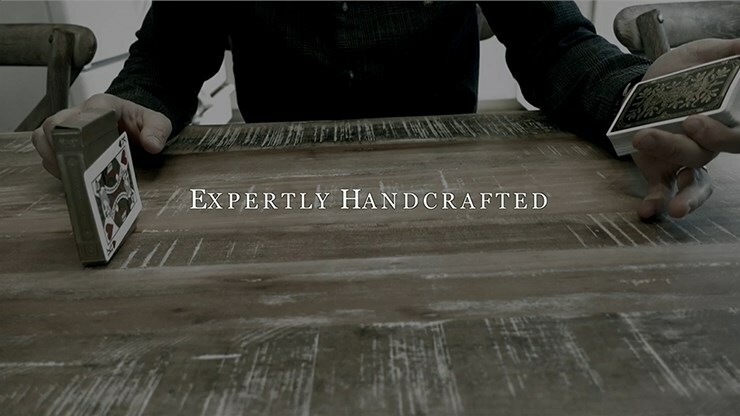 Order in the next 12 hours, 12 minutes and it will go out today! 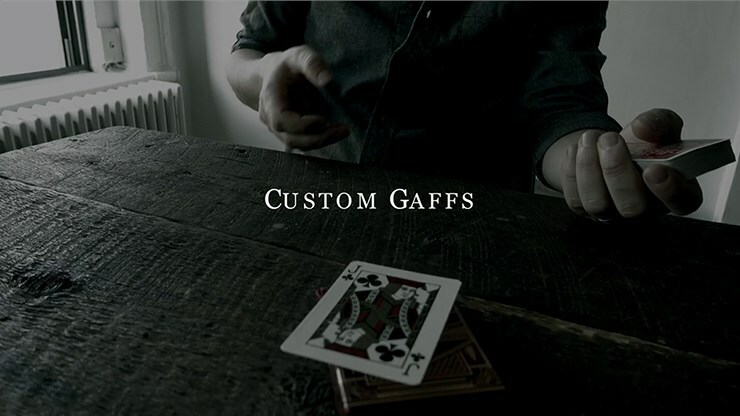 Ringing in a gaffed card when no one suspects it can lead to some devastating effects not otherwise possible. 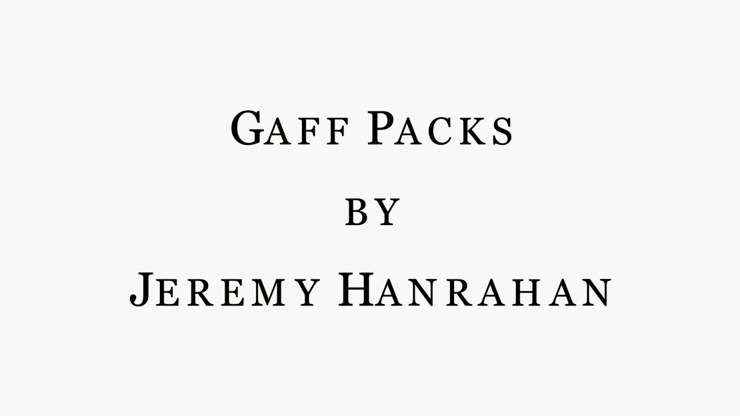 With that in mind, Jeremy Hanrahan brings you the Gaff Pack. 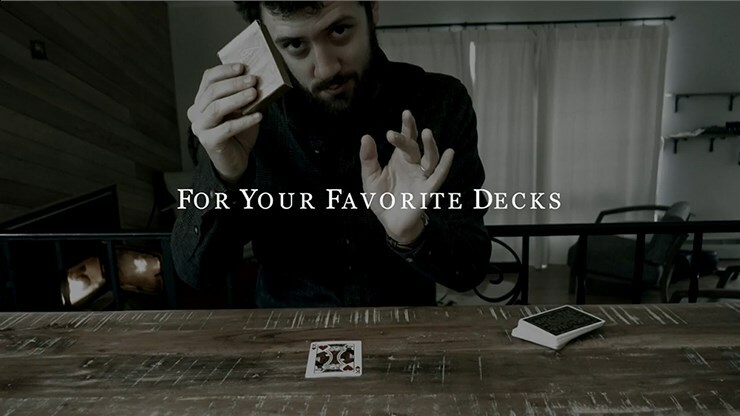 Drawing upon over ten years of experience, Jeremy has personally crafted these gaffs so they are practical, simple to use, and hide in plain sight in your deck. 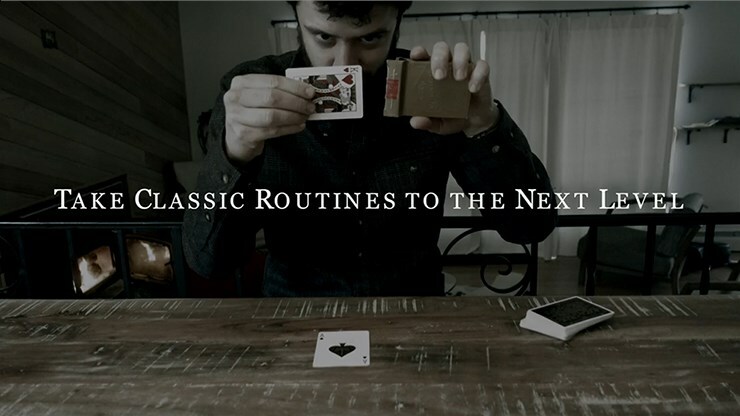 Gaff Pack will help you eliminate difficult sleight of hand while still achieving incredible effects or, if you incorporate sleight of hand, elevate your effects to the miraculous. 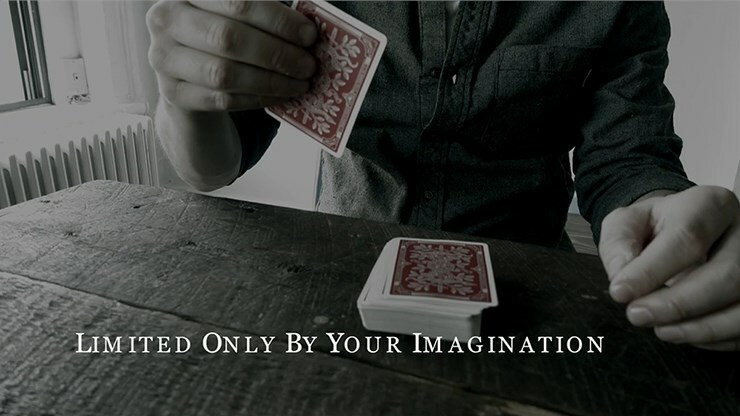 While video instruction is NOT include, these gaffs will undoubtedly spur your creativity to new heights. Shimmed Card: Professional quality and great for PK effects, Matrix effects when used with PK coins, or whatever else you can imagine. Rising Card: Make a card rise from the deck by itself! Hofzinser Card (in red pack only): A little light behind this gaff will show a secret selected card! Also included are factory-printed a red Double-Backer, a blue Double-Backer, and a blank-faced card.